Lily Collins is a socially backward college student and a lover of forests and rivers. During the summer of her junior year of college, Lily returns to the eastern Kentucky hills where she grew up. 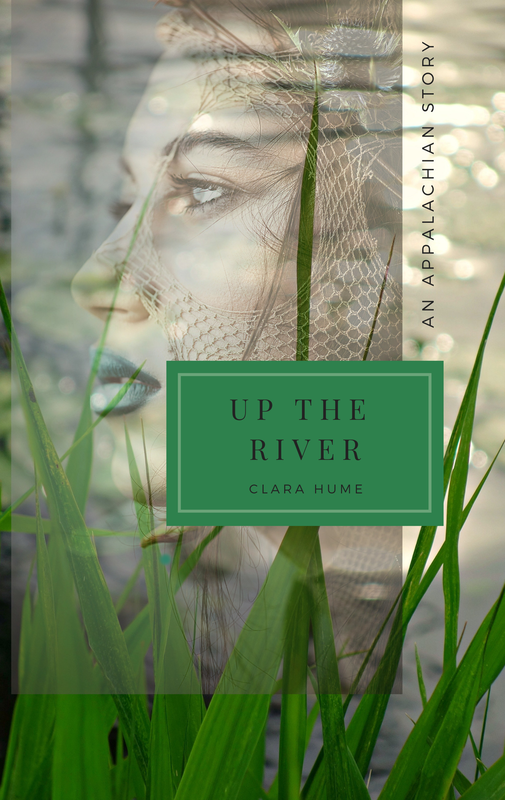 She and her adopted sister Maggie spend some time in a cabin near the banks of the Overmountain Creek, a tributary of the Kentucky River north of her parents’ estate. They awake one night to a smell that is so strong it makes them sick. In the wee hours of the morning they bike to their parents’ home a few miles away, where the smell is not quite as bad but is still noticeable with the right wind. It’s discovered that the smell has originated from a oil spill from a degraded pipeline–a ten-foot tear–spilling hundreds of thousands of gallons of diluted bitumen down the river. The spill is compounded by extreme storms, which flood the river, and it’s all heading to the main aquifer south of Mosstree, where the surrounding communities get drinking and agricultural-use water. If that weren’t enough to shake up Lily, the lead crew member for cleaning up the oil is a handsome young man, and she can’t quite figure him out. She has never even had a real boyfriend nor has ever entertained the thought. Until now, of course. It doesn’t help that he has a beautiful, outgoing girlfriend in Louisville. Though this situation churns Lily’s matters of heart, she turns her attention to freeing oil-covered wildlife while ruminating the nature of humankind’s plight to destroy its wild places. While things come to a head the with the oil sheen being carried further downstream toward the aquifer, flooding and windstorms unlike ever before, animals needing rescue, religious fever from a nearby preacher, a heated and uncertain romance, and a community turned upside-down with international news crews invading the big parking lot of an old Piggly Wiggly, Lily finds solace in going a little crazy herself as she transforms into something she has only dreamed about. Inspired by the author’s early memories of her grandparents, who lived on a mountain in the Appalachians, Up the River explores mountain folks dealing with a destructive oil spill. Ways of life, family relationships, and a burgeoning romance are challenged by the highly disruptive spill, which could potentially ruin generations-old homesteads in the eastern Kentucky hills. The book cover is licensed for use and (c) Can Stock Photo / prometeus.